If you live in a hot place like I do here in Tampa, Florida, you rely on your AC system to stay cool and comfortable. I wanted to talk to you about how to save money with a smart inverter AC system. In the past year I’ve had to learn a lot about AC systems. Last November, I had to replace the AC in my old home. I chose a normal AC system with a mini split to the detached inlaw suite to cool the house. It worked well and lowered our AC bill. 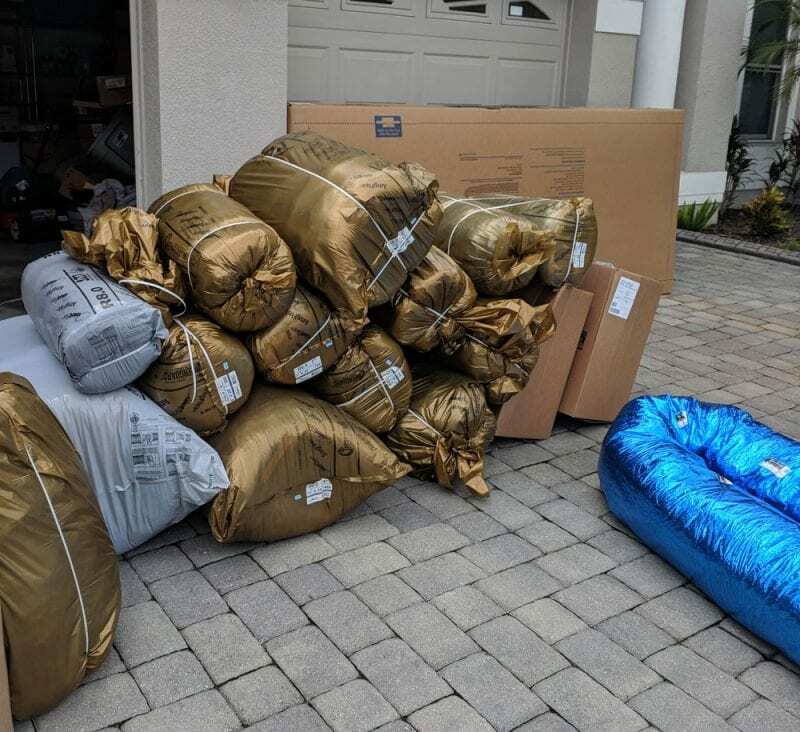 I knew when I bought my new home that the AC system would not last more than 6 months because it broke during the inspection. At the 3 month mark, the AC started to die again, so we started researching alternative, efficient AC options. We got quotes from several different companies on what would work best for our home. We knew we needed a multi-zone solution so that Dave’s rooms could be kept cooler than the rest of the house. My brother suggested a Mitsubishi AC system, so we reached out to Air Express for a quote. Air Express is one of the few Angie’s List A rated companies that are also Mitsubishi certified. We decided on a smart inverter AC system to solve our cooling issues. We wanted a 3 zone system – one for Dave’s rooms, one for the main house, and one for the master bedroom. After exploring the benefits of both Mitsubishi and Amana, we chose Amana. The Amana warranties are excellent – lifetime replacement and 10 years labor. Air Express explains that regular ACs work off a single-stage system that hasn’t really changed in 100 years. 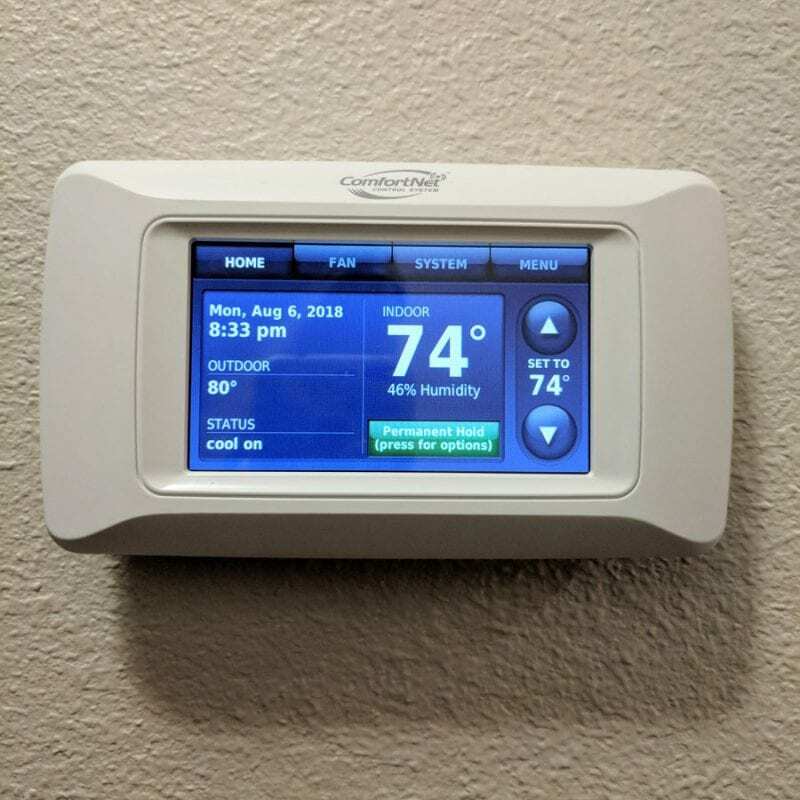 It doesn’t work in an efficient manner and it doesn’t adjust its workload to account for variances in conditions, such as the weather outside or interior doors being closed or open. An inverter AC system adjusts to the variances in temperature throughout the day. It’s never overworking or underperforming because it’s constantly adjusting to the needs of your home. Additionally, a smart inverter AC system excels at regulating the humidity inside the home. Smart inverter AC systems cycle less per hour and are able to easily maintain a consistent temperature. Traditional AC systems frequently turn on and off, so they don’t last as long as an inverter system. Air Express says that while the smart inverter AC system is more expensive initially than a traditional AC system, you will make up the extra cost within 2 years. Learn more about the smart inverter AC system from Air Express. We chose 3 zones for a few reasons. One, Ray and I do not like to keep the temperature as cool as Dave does. Dave needs to have things cooler in his office and bedroom. Two, we wanted to be able to control the temperature throughout the house more efficiently. When we’re not in the master suite, the temperature is higher in there. At night if no one is in the main part of the house, the temperature is higher. Keeping the temperature higher in rooms we’re not using means we’re saving money on our electricity bill. The smart inverter AC system makes it easy to to have and control 3 zones. The ducts that were installed in our home. There are different types of ducts you can have put into your home. We chose Gold Ducts because they’re good for people who suffer from allergies like all three of us. Gold Ducts are antimicrobial, meaning mold can’t grow in them. 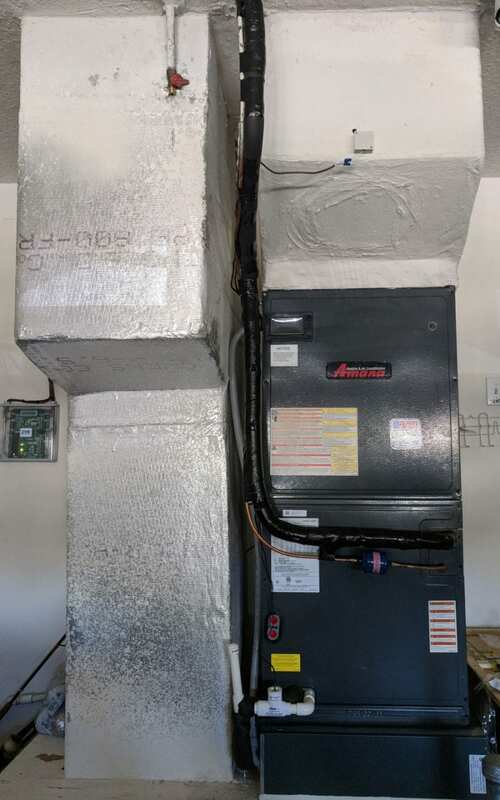 Air Express replaced all of our duct work with Gold Ducts when they installed our new smart inverter AC system. These new ducts improve the overall air quality. The ‘brain’ of the system. As I mentioned, this is a smart system. 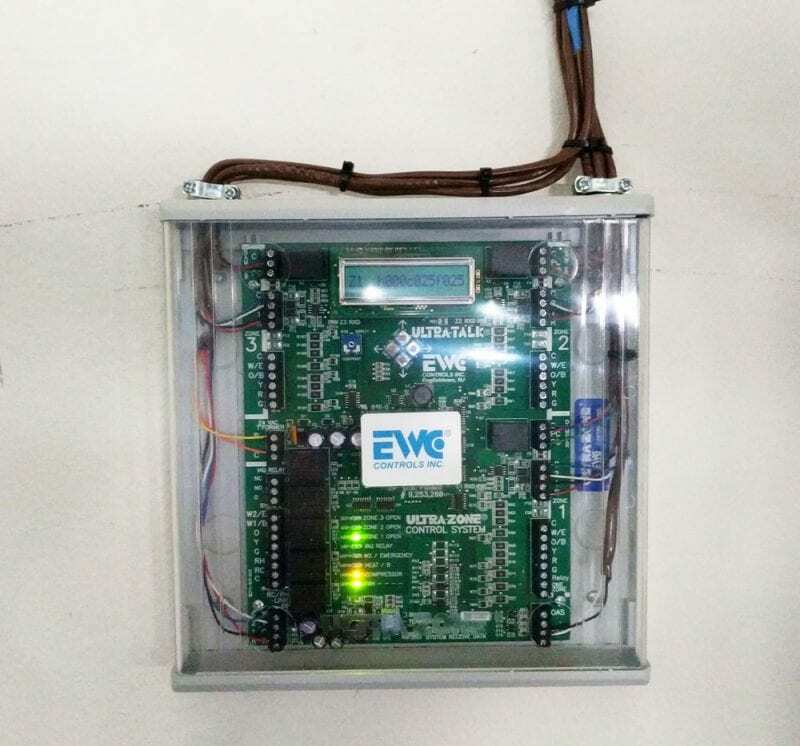 We have controls and sensors for the smart inverter AC System in multiple places around the house. There’s one in my master bedroom, one by my office, and one by Dave’s bedroom. These zones can be controlled from our phones and computers. Our smart inverter AC system can also be controlled by voice with Google Home, Alexa or Siri. Rather than using schedules and setting a predefined time for when to go to bed or change the temperature, we can simply say, Hey Google, Goodnight. It will automatically start the evening routine Dave programmed to turn off the lights and lower the temperature. This is useful when you don’t go to bed at the same time every night or if you vary on weekends. And in the morning, we have a similar routine to change the temperature and turn on the lights. The smart inverter AC system cost us about $21,000 and we should see savings immediately on our electricity bill, which has been over $500 a month during the hot summer months in our new home. 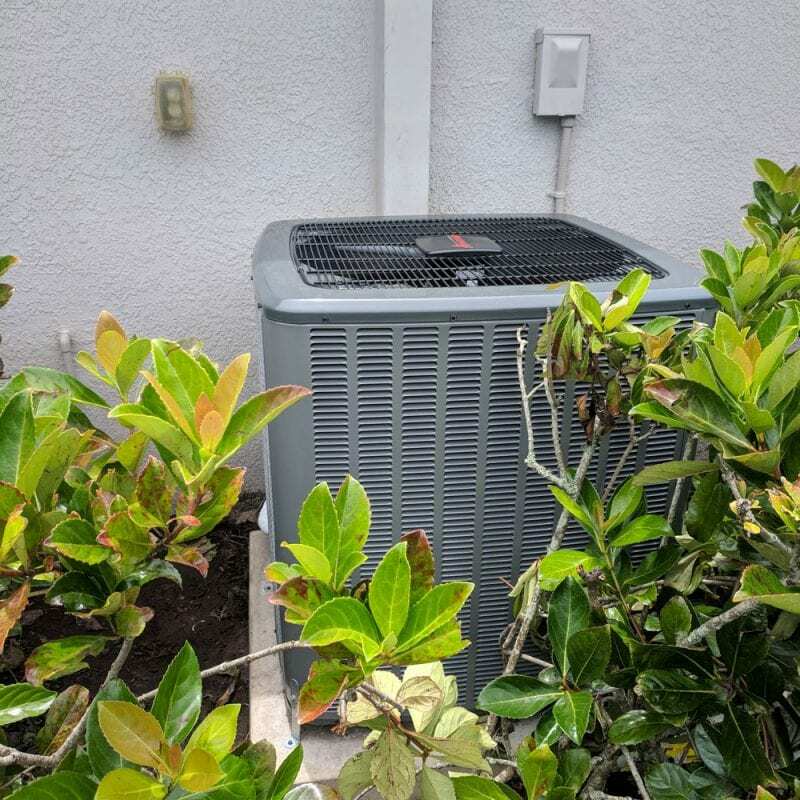 Since we’re planning on staying in this home for a long time, we see this AC system as a wise choice and just one of the many upgrades we have planned for our home. 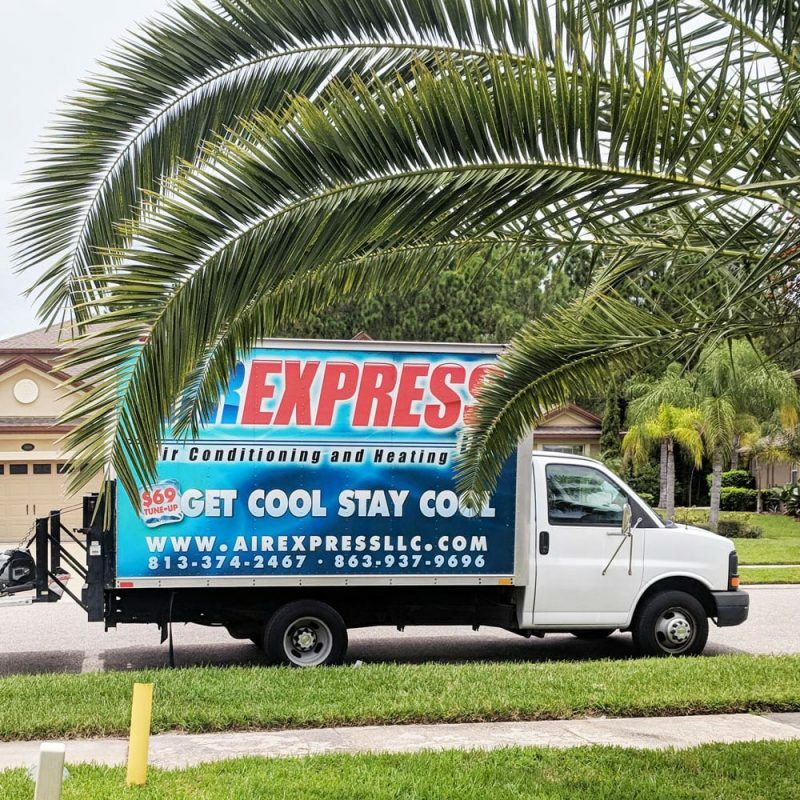 If you’re in the Tampa Bay Area, I highly recommend Air Express because of how easy they were to work with, their great attention to detail, and because of the fantastic job that they did. Have you heard of a smart inverter AC system? 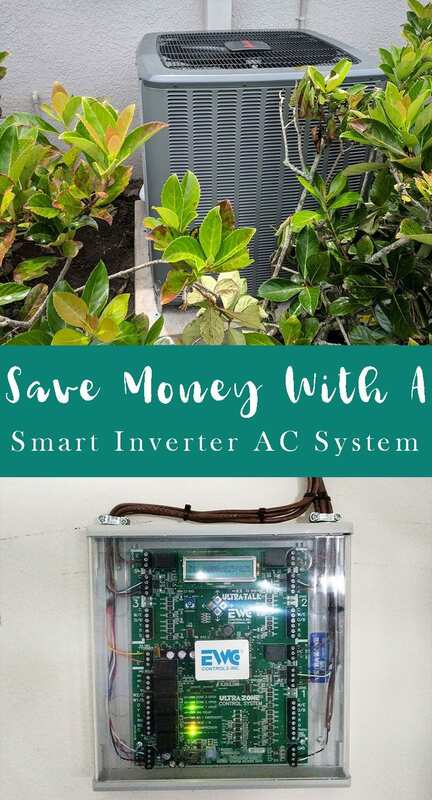 The post Save Money with a Smart Inverter AC System appeared first on Phyrra.